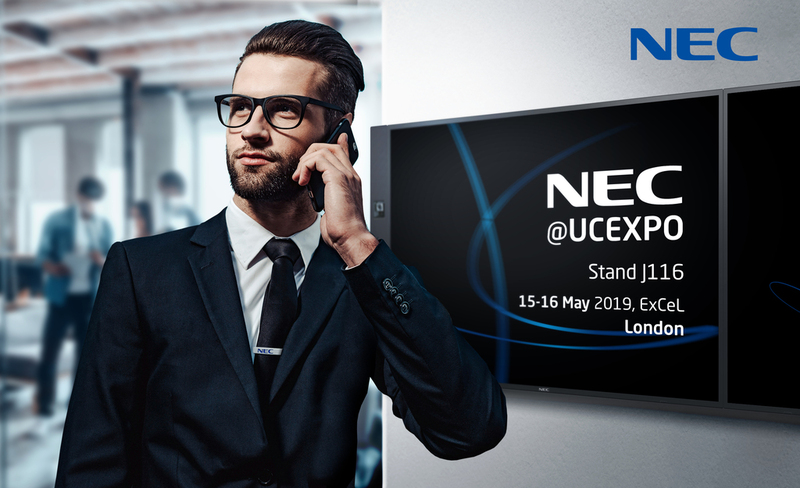 At home, in the office, between clients or in the coffee shop; NEC@UCEXPO keeps your finger on the pulse wherever you’re located. Let our intuitive workflows enhance your daily business experience at UC EXPO - an early hour’s video call with your overseas partners before heading to the office; reserve your parking space, book a hot desk and catch up with your team whilst on the move. With big screen 4K in the office, your regional sales teams are virtually sitting alongside you for eye ball to eye ball reality-like conferencing. Our smart workspace solutions keep you in the loop wherever you are with video conferencing, sharing and collaborative expertise. Modern Workplace Challenges – how can NEC hardware and software solutions help your business? The NEC InfinityBoard® is an all-in-one collaboration solution combining an ultra-high definition touch display, camera, speakers and collaboration software in one device. Ideal for multiple presenters to large groups with remote participation. 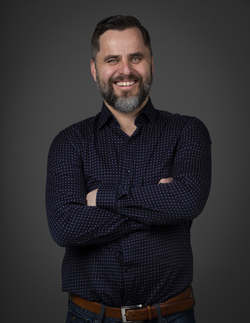 3C’s powerful UC&C tools to enable businesses of any size to collaborate more effectively - increasing productivity, enabling mobility and encouraging ‘anywhere’ communication. Take the power of the ST500 with you at work, at home and anywhere in-between while not being tied to your desk. Want to experience these solutions first hand? Visit stand J116 for live demonstrations and meet the NEC﻿ team. 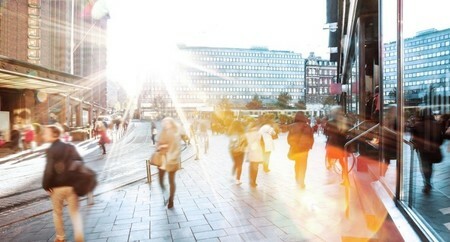 Looking to find out more about NEC and these solutions? Contact us here.